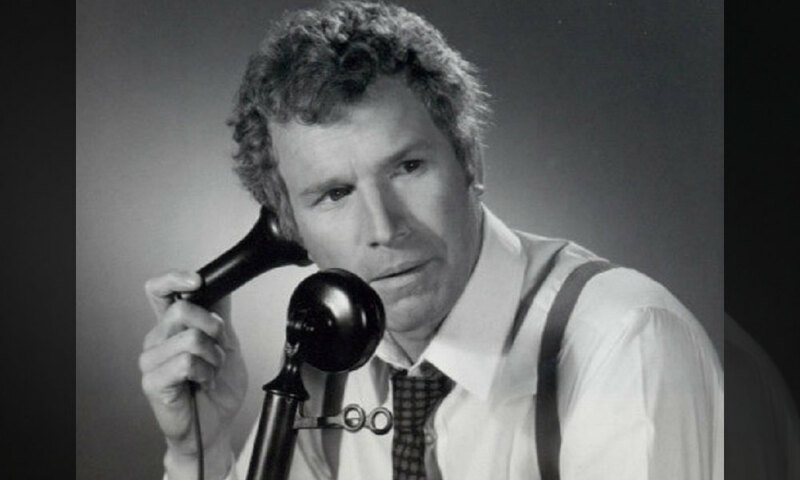 Actor Wayne Rogers, who is best remembered for his role as Captain “Trapper” John McIntyre on the TV series MAS*H, has died. He was 82 years old. Rogers passed away from complications of pneumonia while surrounded by his family in Los Angeles, his publicist Rona Menashe said. He is survived by his wife, Amy, his children Laura and Bill, and four grandchildren, Alexander, Daniel, William and Anais. Rogers, born in Birmingham, Alabama, in 1933, served in the U.S. Navy before becoming an actor. He also appeared as Jake Axminster on the TV series ‘City of Angels’. The actor was also an investor and regularly appeared on Fox News as a regular panel member for Cashin’ In.